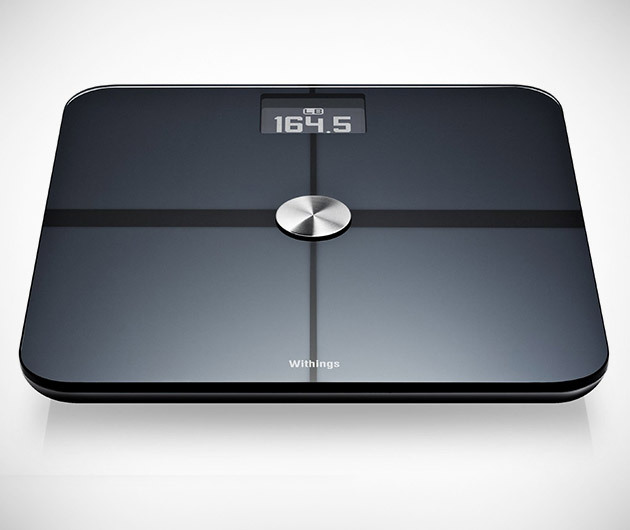 All the trappings of the original with some much welcomed additional features, the Withings Smart Body Analyzer will track not only your weight, BMI and body fat, but also analyze everything from your heart rate to air quality. It can even tell you if your posture is imbalanced. 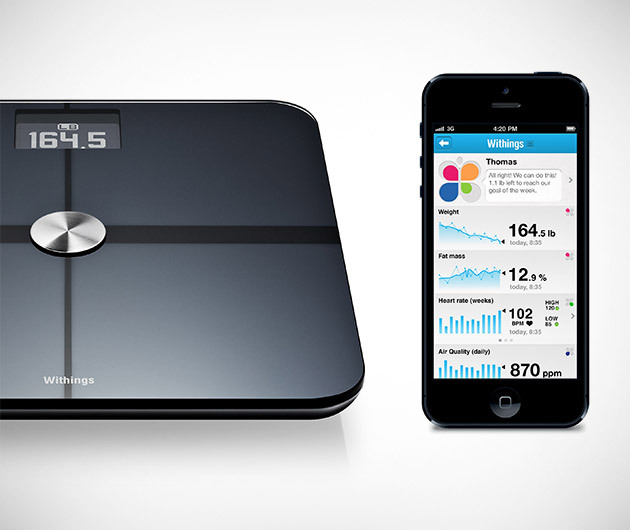 All information is synced with your home wireless network, making getting then staying fit, easier.